With the new A4 face, will the RS4 look like this? When I first saw the new headlight design Audi gave the A4 range, I was not too sure it was a good thing. 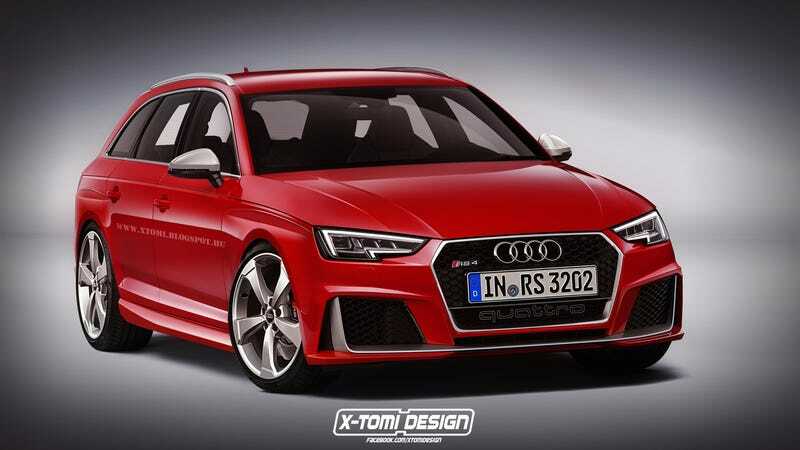 After seeing how it could complement the looks of the (likely) coming RS4, however, I am much more positive about it. The lower front is supposedly inspired by the latest iteration of Audi’s RS design language in the shape of the updated RS3. I hope the front ends up looking like this.